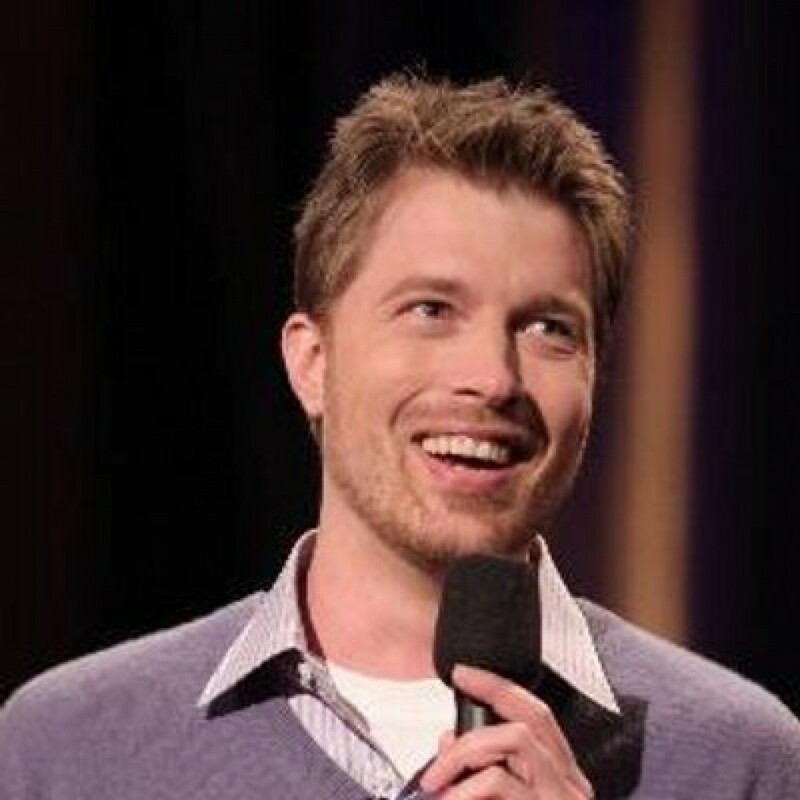 Stand-up Comedians + Scientists + You = Stand Up Science Award-winning stand-up comedian and science podcast host Shane Mauss presents Stand Up Science! Learn and laugh as local scientists, comedians and other special guests join Shane to bring you a one-of-a-kind show that is equal parts ahas and hahas Stand-up comedy and science have a lot in common. They both reveal truth, change our perceptions, and challenge the status quo. So why are they so underappreciated? Admittedly, comedy sometimes underestimates the intelligence of audiences, catering to the lowest common denominator. And science has the stigma of sometimes being overly complicated, unrelatable or boring. Until now. Funnier and more provocative than TED Talks, while smarter than traditional stand-up comedy, Stand Up Science combines the best of both worlds. This thought-provoking night of laughs will leave you a little smarter, a little happier and send you home with plenty of fuel for your own conversations. What to Expect: As your host, Shane kicks the evening off with some of his best material on brainy topics, before introducing special guest speakers and performers. Guests range from Ivy League professors presenting groundbreaking academic research to local stand-up comedians delivering their most cerebral material. At the end of the night, Shane brings all the guests back onstage and opens the floor for a Q&A and interactive discussion with the audience. About the host and origins of Stand-Up Science: Shane Mauss leads two lives. In one, he tours full-time as a stand-up comedian. Shane has brought his unique blend of absurdist humor, thoughtful insights and storytelling to cities all over the world, as well as TV spots on Conan, Kimmel, Comedy Central, Showtime, BBC, Epix and more. In his other life as the host of the podcast Here We Are, he’s interviewed over 200 of the world’s leading academic experts about our most fascinating traits and behaviors while finding the funny in the innermost workings of life. Each week Shane illuminates a new area of research for the show’s 50,000 loyal listeners, earning a 5-star rating on iTunes. Shane’s unique background, comedy, and personal philosophies have also made him a popular guest on other top podcasts like Pete Holmes’ You Made It Weird, Marc Maron’s WTF, The Joe Rogan Experience, Duncan Trussell’s Family Hour, Bertcast and more. 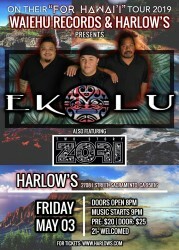 Born and raised in Hawai'i, played music all my life, and will be doing it long after this world is dead and gone. Love to play, love to sing, and love to soak up the good vibes! Plan to go wherever this music takes me as long as my family can come too. 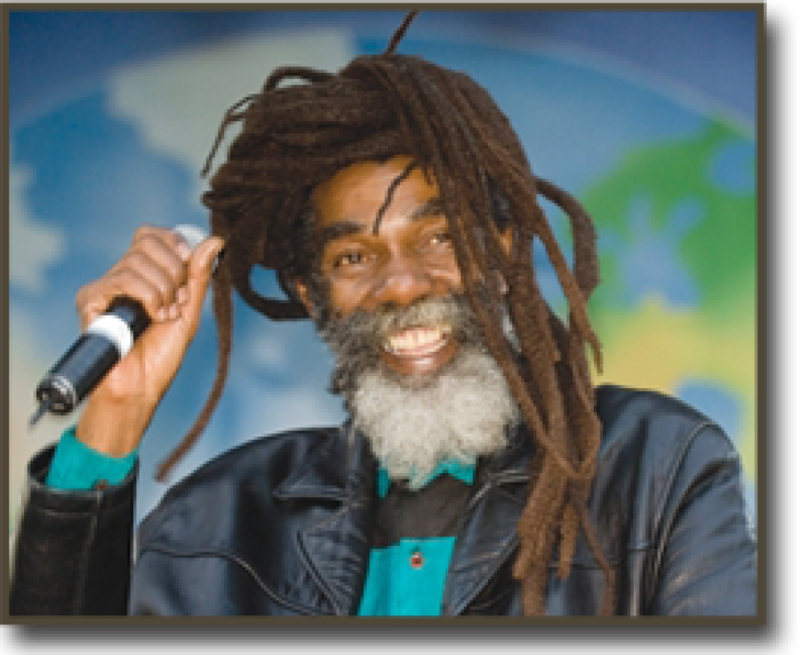 Don Carlos (born Euvin Spencer), Legendary Reggae Artist - Born and raised in one of the most deprived regions of Western Kingston, Jamaica. A district notoriously known as Waterhouse, which incidentally is also the musical spawning ground for many of Reggae's greatest ever talents, such as King Tubby, Black Uhuru, The Jays, Junior Reid, and King Jammy, to name a few. Don Carlos started his singing career in 1965 in conjunction with other artists and quickly moved on to creating solo singles. In 1972, Don moved into a trio as one of the original contributors of Black Uhuru, alongside other founding members, Garth Dennis who later went on to joining the Wailing Souls, and Derrick Ducky Simpson. Two years after the trio's groundbreaking debut, the group split in different directions and Don continued to pursue a solo career. Within three years, developing his song writing and grooming his distinctive vocal style, Suffering was released in May 1981. This strong release took the industry by storm, courtesy of a heavy roots and culture flavored showcase for the Negus Roots label. This album was a massive hit in Africa, selling in unprecedented numbers. At this time, he worked alongside Gold, his co-writer, and back up vocalist. Together, they brought through such timeless creations as Harvest Time, Day to Day Living, Them Never Know A Natty Dread Have Credentials, between 1980 to 1984. Don continued on with more releases including Laser Beam, Raving Tonight, Never Run Away, Just A Passing Glance, Ghetto Living, and Deeply Concerned. During the eighties, Don was a popular artist in the Dance Hall scene with numerous top ten hits between 1982 - 1985, such as: Late Night Blues, Nice Time Tonight, Dice Cup, Hog & Goat, I'm Not Getting Crazy, Fight Fight Fight, Traveling, Laser Beam, Johnny Big Mouth and Spread Out. 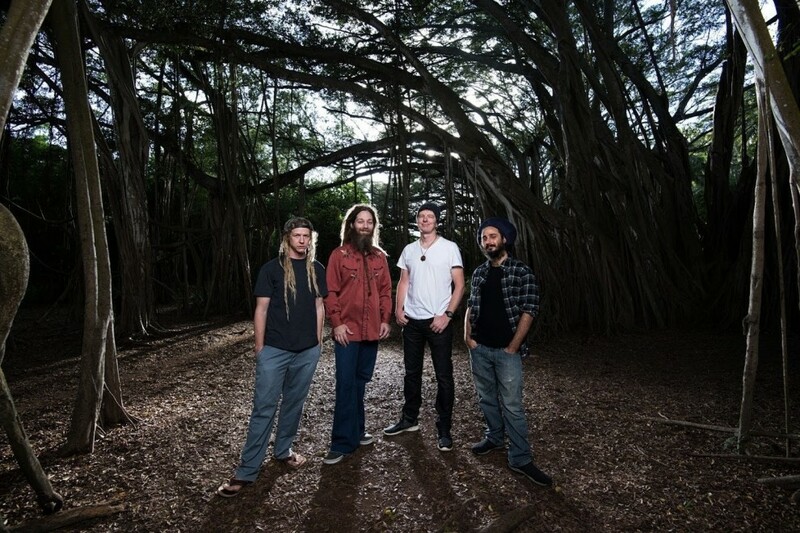 Don is still churning out solid, melodic roots reggae. Other titles in his rich catalogue include Roots and Culture, Pure Gold, Spread Out, Plantation, Slow Down Vol.3, Prophecy, Firehouse Clash, Ras Portraits, Head to Head, Jah Light, Live in San Francisco (2002), and Special Edition to name a few. There's an old saying in the music industry that claims: What goes around, comes back around. In Don's case, a request from Duckie for Don to continue his former role as lead vocalist in a rejuvenated Black Uhuru reunion resulted in another strong Black Uhuru album - Now. 1989 marked the reunion of the original vocal trio with Don, Garth and Duckie. After six years- 1989-1994 - and four albums, singing lead for Black Uhuru in the studio, and on the road, Don again went back to his solo career. His other titles with Black Uhuru include Mystical Truths, Iron Storm and Strong. All of these four albums are classics with Don up front on lead vocals. In addition, each of four titles were nominated for Grammy Awards. 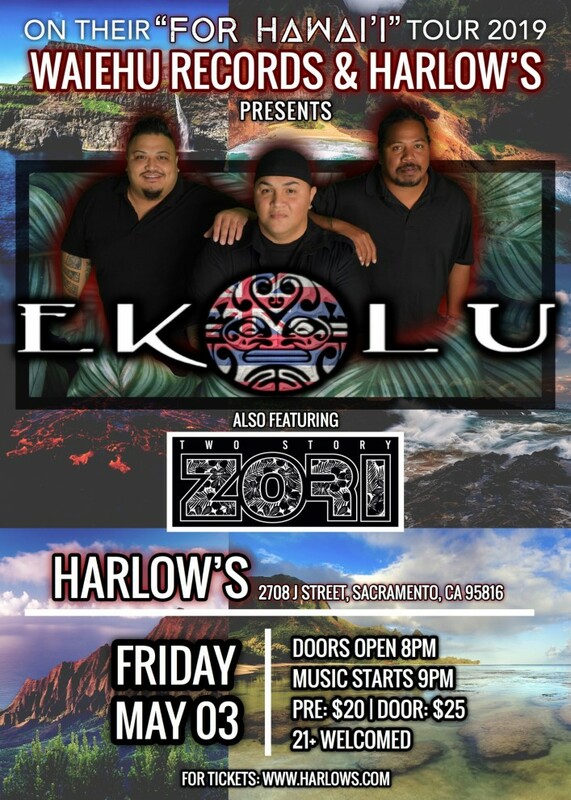 After the Black Uhuru reunion, Don continued to show his inspiration thorugh his albums Changes, Ease Up, Seven Days A Week, Groove Wtih Me and Live in San Francisco. During this time Don kept on touring and in the new millennium he joined forces with the California based Reggae Angels for four years. 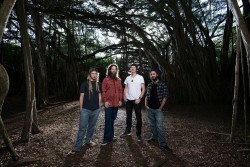 He continues to tour the world successfully with his band, DUB VISION. 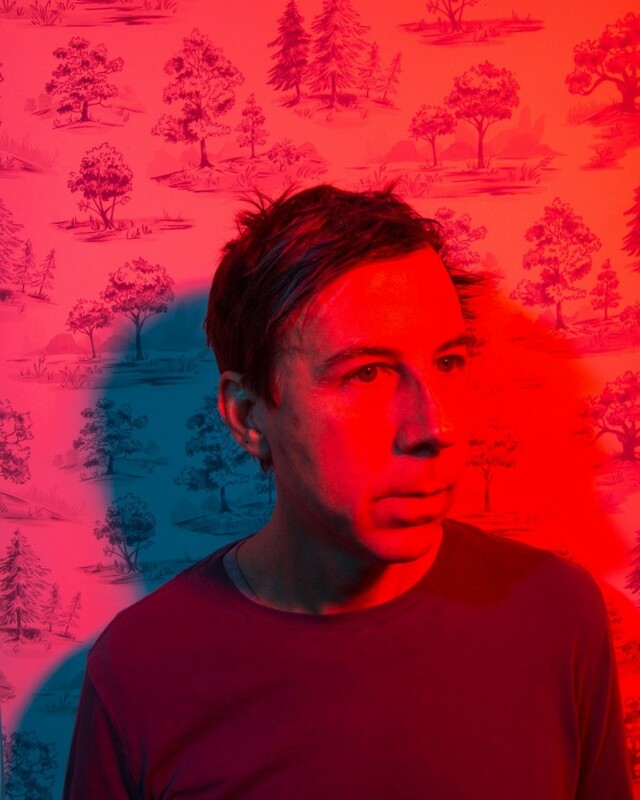 Over the course of his extensive career as an influential songwriter, record producer, and studio owner, John Vanderslice has carved out a singular place for himself in the landscape of American indie rock. Raised in rural North Florida, Vanderslice was forced into piano lessons as a young child, and eventually picked up the guitar and started writing songs as a teen. His relationship to songwriting transformed at fourteen when he was given a Tascam 424 tape recorder—the process of using the tape deck as an instrument was a revelation for him, and he began to channel his early influences (Led Zeppelin, the Kinks, David Bowie) into freewheeling, intuitive explorations of song. 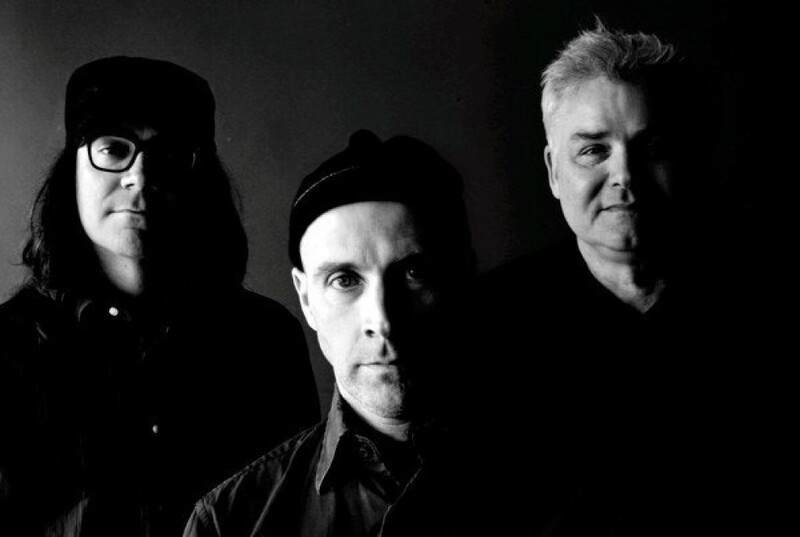 After moving to San Francisco in 1989, Vanderslice made three records as a part of the experimental band MK Ultra, including the critically-acclaimed The Dream is Over. His obsession with recording craft persisted: while working as a waiter at Chez Panisse in 1997, he opened Tiny Telephone Recording as an affordable outlet for the Bay Area’s indie rock community. Tiny Telephone has since developed into a laboratory for some of the most inventive recordings of the genre, including the prolific output of Vanderslice’s own solo projects. Between 2000 and 2014, JV released 10 records on Barsuk, Dead Oceans, and Secretly Canadian, and collaborated as a producer and musician on records by Spoon, the Mountain Goats, Okkervil River, Death Cab for Cutie and Tune-Yards. He toured tirelessly across the US and Europe, playing over 1000 shows and headlining tours with Sufjan Stevens and St. Vincent. After the tour cycle for 2013’s double release of his solo album Dagger Beach and his Bowie re-imagination Vanderslice Plays Diamond Dogs, Vanderslice took an extended break from his solo career in order to build an ambitious new Tiny Telephone studio in Oakland, and to take on record producing as a full-time job. Since that time he has produced over 70 records by artists such as Grandaddy, Samantha Crain, Into It. Over It., Teen Daze, Cherry Glazerr, Sophie Hunger, Frog Eyes, Bombadil, and Strand of Oaks. In April 2018, Vanderslice decided to leap back into his solo career with full force, hunkering down for over 50 days with Telephone engineer/producers James Riotto and Rob Shelton in a process that yielded The Cedars—Vanderslice’s most ambitious record to date. The album’s name is taken from an 11 square mile serpentine canyon that exists in the remote wilderness of West Sonoma county, 90 minutes north of San Francisco, where Vanderslice owns a small portion of communal land nearby. The Cedars is filled with one-of-a-kind geological phenomena: Mars-like red slopes, bizarre mineralized rock formations, and high-alkaline springs that have fostered over 8 different plant species found nowhere else in the world. Vanderslice developed an obsession with this area not only because of its mysterious beauty, but also because it’s almost impossible for anyone to get there due to natural barriers and the surrounding private land ownership. This obsession with finding the impossible was channelled into his new record: The Cedars (out on Native Cat Recordings spring 2019) approaches the craft of songwriting from every direction but the front, in a non-linear process driven by drum machines, synthesizers, and an unpredictable palette of sonic textures. In an act of getting both figuratively and literally lost in the woods, Vanderslice finds himself favoring chaos and deconstruction over well-worn paths of familiar sounds and instrumentation for his new album—and the results have landed him in a place that’s uncharted, under the spell of a myth. 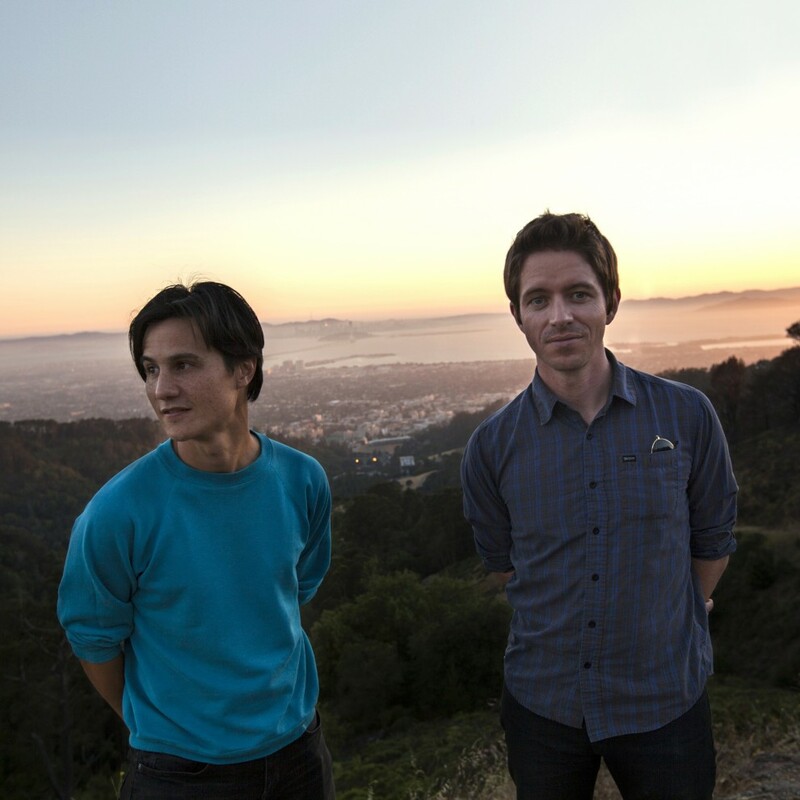 To make Certainty Waves, their seventh album as The Dodos, guitarist Meric Long and percussionist Logan Kroeber had to forget everything they knew about what it meant to be The Dodos. Like the duo's breakout sophomore album Visiter (which celebrates its 10-year anniversary in 2018), Certainty Waves finds The Dodos embracing the unlimited possibilities of a time when there were no preconceptions of what the band should sound like. Questions like whether the band needed to be more than just “acoustic guitar and drums,” and just what exactly the ratio should be of acoustic vs. electric guitar suddenly took a backseat to the realization that so much emphasis was mistakenly being put on form rather than spirit. Perhaps not surprisingly, this epiphany occurred while the band was re-learning Visiter for a show in which they were to perform the record in its entirety. 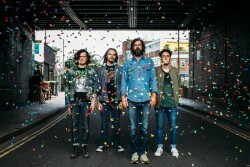 Recalls Long: “At the time that show happened, I was a little bit lost in terms of which direction the record should go. We had a handful of recordings, nuggets, and song potentials, but they weren't songs yet, and months had passed without any real progress. I was kind of debating whether to drop the kitchen sink, simplify things, or just leave them be." But a funny thing happened when he sat down to listen to Visiter for the first time in eight years. 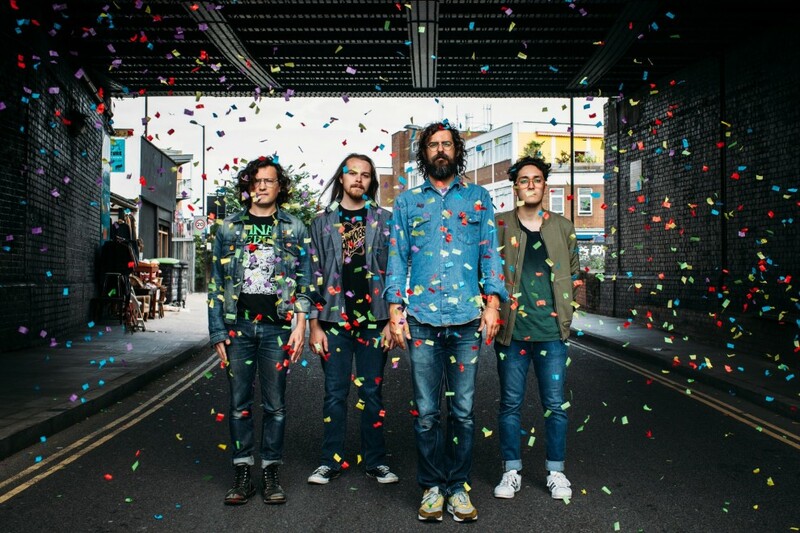 “It completely surprised me how much electric guitar is on that record,” reveals Long. “The narrative had always been we were just acoustic guitar and drums.” This ostensibly simple observation was pivotal in unlocking a new approach to the material Long and Kroeber would later put to tape in the studio. “Rather than thinking about the end result or considering the reaction of the listener, I tried to give in to gut reactions, first impulses, however silly or untrue to form they may be,” says Long. “If it was exciting in any way, we pursued it without hesitancy or question.” What began to emerge from the band’s rehearsals was a quasi post-punk sound that Long immediately gravitated toward. It felt new and different, yet somehow still fundamentally “Dodos.” And so, Certainty Waves was born. 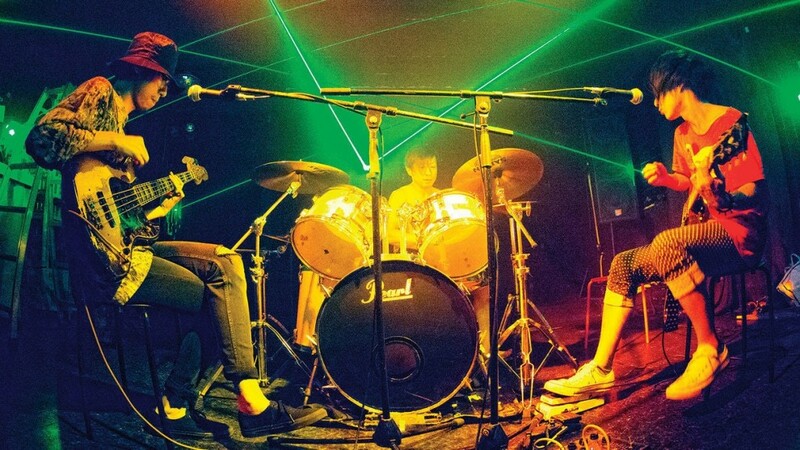 Japanese experimental rock band. GMFTPO was formed in 2001 by Dead K, Benjian and A. Benjian was changed to T (3) alias Wolf (83) in 2003, then released 2 full-length album and some records, did many tours all around the us. T left in 2007, then Margarette H joined in 2008 but the band stoped at the end of 2008. and in 2016, Dead K, A and the new bass player Wadamori Yu starts GMFTPO again. PROGRESSIVE ROCK IS NOT DEAD.